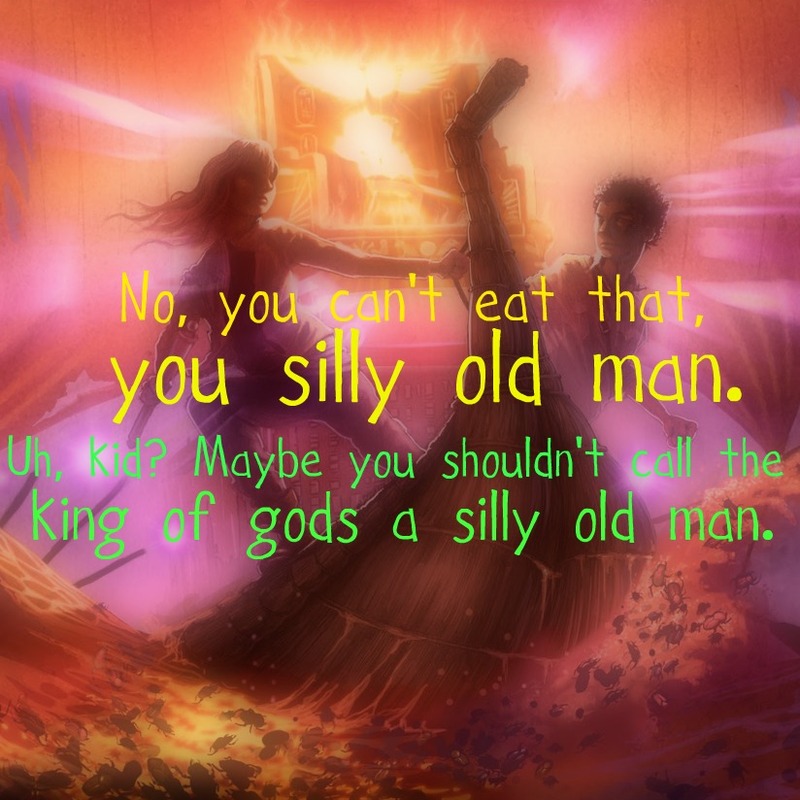 KC Quote. . HD Wallpaper and background images in the The Kane Chronicles club tagged: the kane chronicles kane red pyramid the throne of fire carter kane sadie kane quote. This The Kane Chronicles fan art might contain کنسرٹ, سائن ان کریں, پوسٹر, متن, چاکبورڈ, نشانی, and تختۂ چاک.